Looking for a regular dose of theremin music? 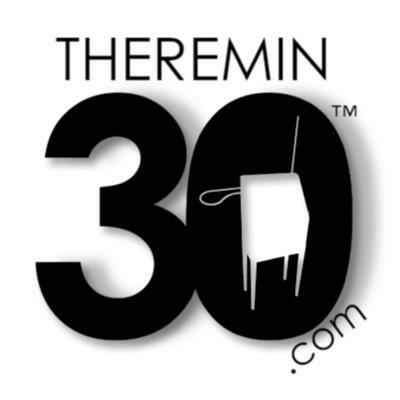 Theremin 30 is a new monthly podcast that promises 30 minutes of theremin music, news, and events every 30 days (roughly). Episode 1 has been posted to Anchor FM. It features music by James Bohn, Everling, Veronik, Beat Frequency, Nachtsmeer, Voolva, as well as an interview with Dan Burns of Burns Theremins. Host Rick Reid has dedicated the inaugural episode to the late David Vesel, host of the original theremin podcast Spellbound.